Game 7 against San Jose is tonight! 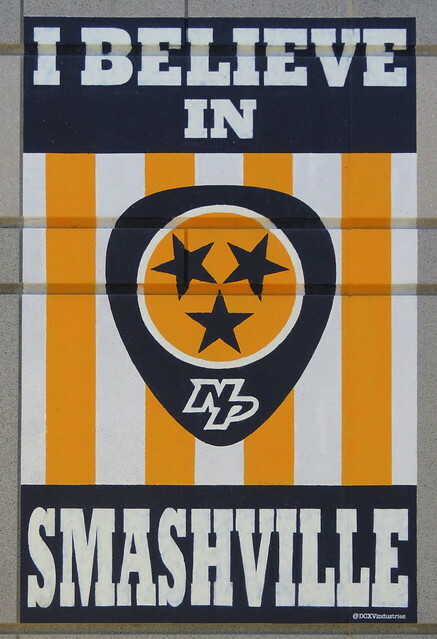 Based on the "I believe in Nashville" murals that are around town, this one is located at the Predators home ice of Bridgestone Arena (near the entrance that faces the Music City Center). It was painted by DCXV Industries who was also painted the other murals.